With the advent of a modern age of information technology, we are fond of using computers to perform most of our daily life work. But when you need to get a physical copy of your electronic documents, a printer is the only way. At present, large-scale manufacturers are developing different types of printers to provide useful functionalities to the users. Modern printers are capable of multi-functionality which means you can copy, print, and scan all in one device. However, if you are facing any issues with your printer, then you should consider contacting a professional Printer Repair services center in Dubai. Reputed tech manufacturing brands produce their printers with powerful hardware and extreme precision to make them more durable. As a result, these printers employ high-end features and advanced technologies which require the use of complicated hardware components. When you face any issues with these printers, you can’t really blame the device for all the inconveniences. After a certain period of time, electronic devices may tend to malfunction due to mishandling and lack of maintenance. Now, you don’t have to worry about any tech related worries that you are facing with your printer. Tech Support Dubai is here to help you out with the best solutions that suit your printer make or model. We recommend you not to tamper with all the vital components inside your printer in such situations as one wrong step can make the problem too difficult to fix and can damage the printer permanently. We know the importance of having a fully functional printer in today&#39;s modern generation office places. Thus, we are working all around the clock to make your printing experience better. We have the track record of getting the highest success rate in each of our service calls. The tech experts we employ have dedicated years of their career working at printer services center in Dubai. 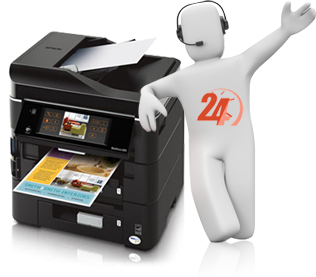 As a result, our engineers have a vast knowledge of printers and its technologies. Call us at the Tech Support Dubai helpline number: 042053349 and avail our quality solutions within your budget. 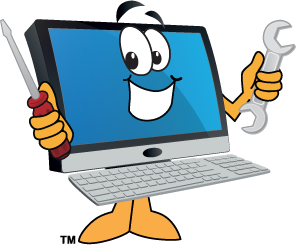 We are available 24*7 on our new live chat service to respond quickly to your tech-related queries.